From smartphones and apps to tablet PCs and social networks, technology has changed everything for today's business owner – small or otherwise. But even as advancements including Web applications, social media and cloud computing continue to transform the field, some things remain the same. For resourceful entrepreneurs, startups and small business owners, it's all about the bottom line. 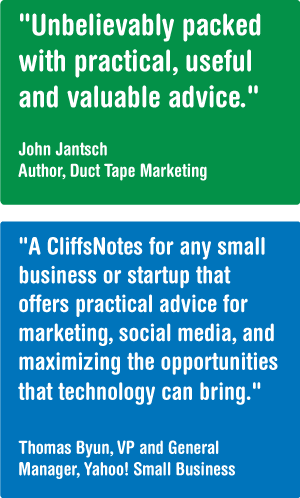 Designed for a new breed of tech-savvy entrepreneurs, startups and local neighborhood merchants alike, The Business Expert's Guidebook shows you how to increase ROI, maximize revenue and boost productivity without sacrificing performance, quality or customer service. 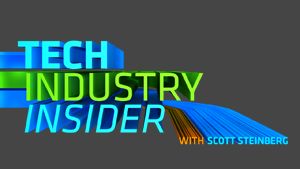 An insider's how-to guide filled with hints, tips and advice for modern executives of all experience levels, small business expert and entrepreneur Scott Steinberg reveals how to operate on the cutting-edge within the hottest new IT advances. 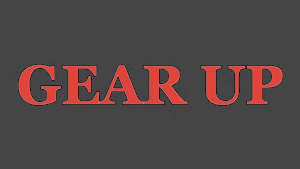 Join us as we reveal how to give yours an upgrade. Covering a full range of topics from marketing and management to leadership, advertising and public relations, The Business Expert's Guidebook reveals how to slash costs and maximize efficiency using today's latest high-tech innovations. As market leaders know, every business – and business plan – can profit from keeping up with the hottest new IT advances. Join us as we reveal how to give yours an upgrade. 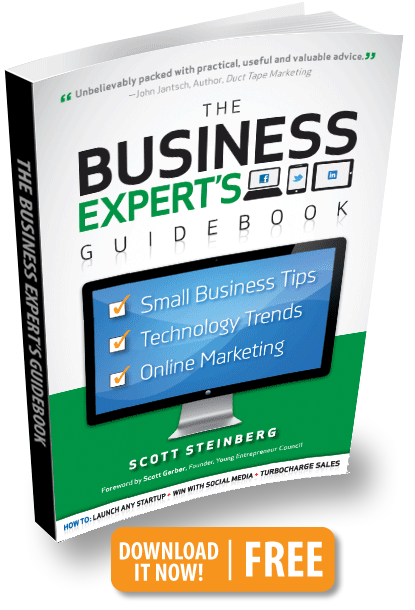 Small business expert Scott Steinberg is the creator of the popular Business Expert’s Guidebook series, host of video show Business Expert: Small Business Tips, Trends and Advice and CEO of high-tech consulting firm TechSavvy Global. One of today’s most celebrated consultants, keynote speakers and expert witnesses, he’s also a nationally-syndicated small business columnist and noted entrepreneur who’s founded and sold multiple firms. 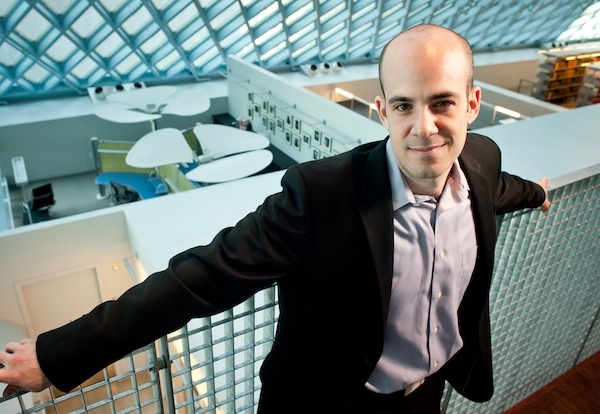 Hailed as a leading expert by top publications from The Wall St. Journal to BusinessWeek and NPR, he’s covered the field for 400+ outlets from The New York Times to Inc. and Entrepreneur. A regular on-air analyst and industry insider for all major TV networks, Steinberg is a familiar fixture in millions of households nationwide thanks to frequent feature appearances on ABC, CBS, FOX, NBC and CNN. 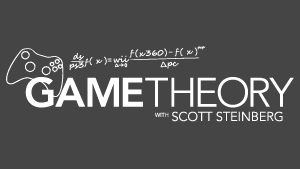 A popular business keynote guest speaker and media figure, he also hosts several popular video shows including Tech Industry Insider, Gear Up and Game Theory. The author of over half a dozen books on business, marketing and technology, his companies publish books, software, websites, magazines, video documentaries and more. From smartphones and apps to social networks and location-based services, technology is utterly transforming the way today’s entrepreneur does business. 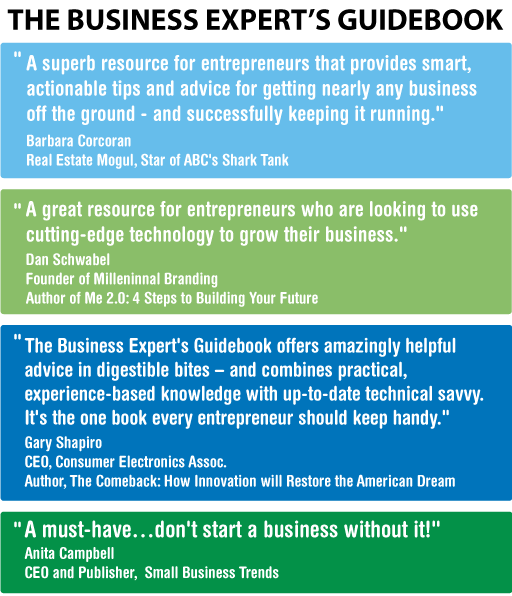 Designed for small businesses in every industry, The Business Expert’s Guidebook series and companion video show Business Expert: Small Business Tips, Trends and Advice explain the new rules of engagement. Join us as we reveal the new secrets to success in high-tech online marketing, sales, customer service, leadership and more. 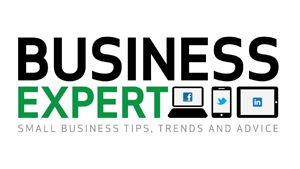 Want to contact the small business expert? Copyright © 2012 TechSavvy Global. All Rights Reserved. Take a look at me via Facebook, Twitter, Youtube, and LinkedIn.